As we celebrate "25 Years of Partnerships for Healthy Oceans, People and Economies: Moving as One with the Global Ocean Agenda", this year's Congress aims to be part of this continuing movement. Much like on land, resource management is an important theme of developing healthy oceans, and so in order to “go blue”, everything you need to know will be available in your pockets! The East Asian Seas (EAS) Congress 2018 will be delivering all event information including the schedules, speakers, announcements and logistical needs through a mobile application, rather than through individual leaflets. The EAS region hosts the world’s largest coastal carbon stocks which play a vital role on the global carbon cycle. 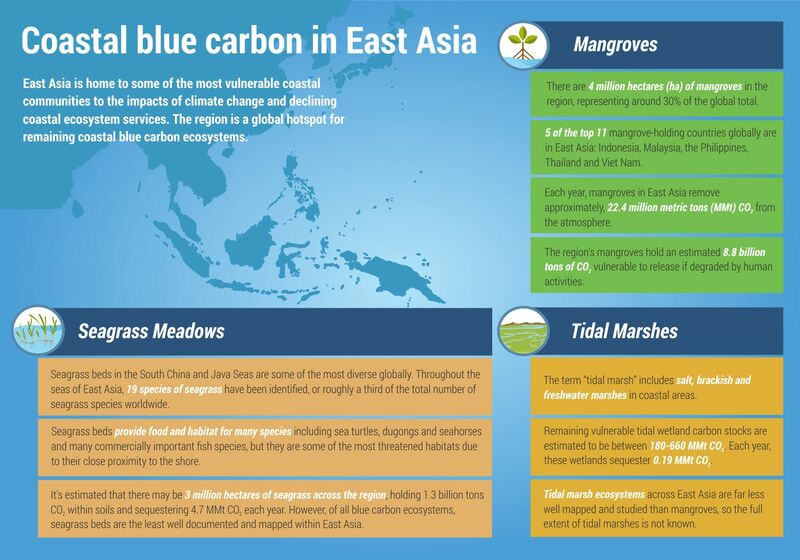 Mangroves, seagrass meadows, and tidal marshes are tagged as blue carbon ecosystems. These ecosystems can remove 10 times more carbon dioxide from the atmosphere and can hold 3 to 5 times more carbon for long periods of time than a tropical rainforest. Within just 2% of the area hosting coastal blue ecosystems, approximately 48% of carbon can be sequestered to long term storage- amounts which can help remove the excessive carbon dioxide in the atmosphere. 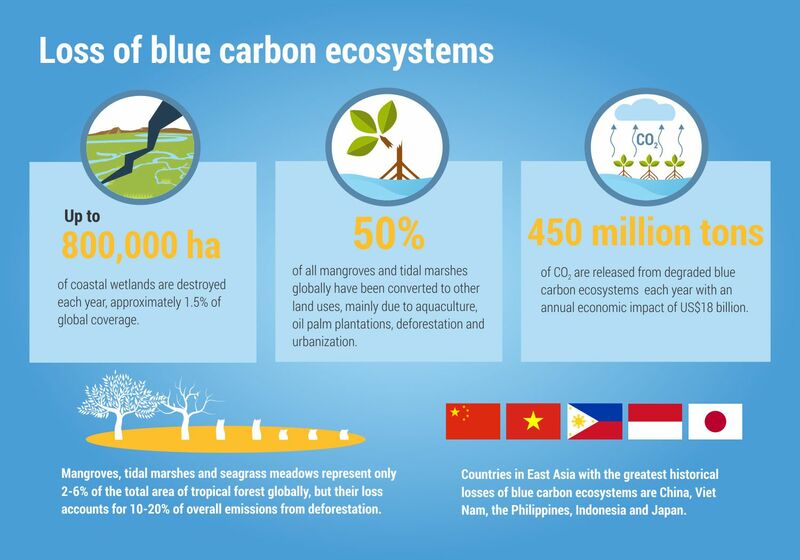 Though often underappreciated, the vegetations and soils of these blue carbon ecosystems are billion-dollar worth of blue carbon value. Mangroves alone amount to approximately 111 billion dollars, while the seagrass meadows can be equivalent from 77 to 95 billion dollars. Despite the growing recognition of the coastal wetlands’ importance as a source of blue carbon, they remain threatened. For these reasons, the role of coastal blue carbon in tackling carbon dioxide emissions and climate in general is continuously gaining attention in the international stage. 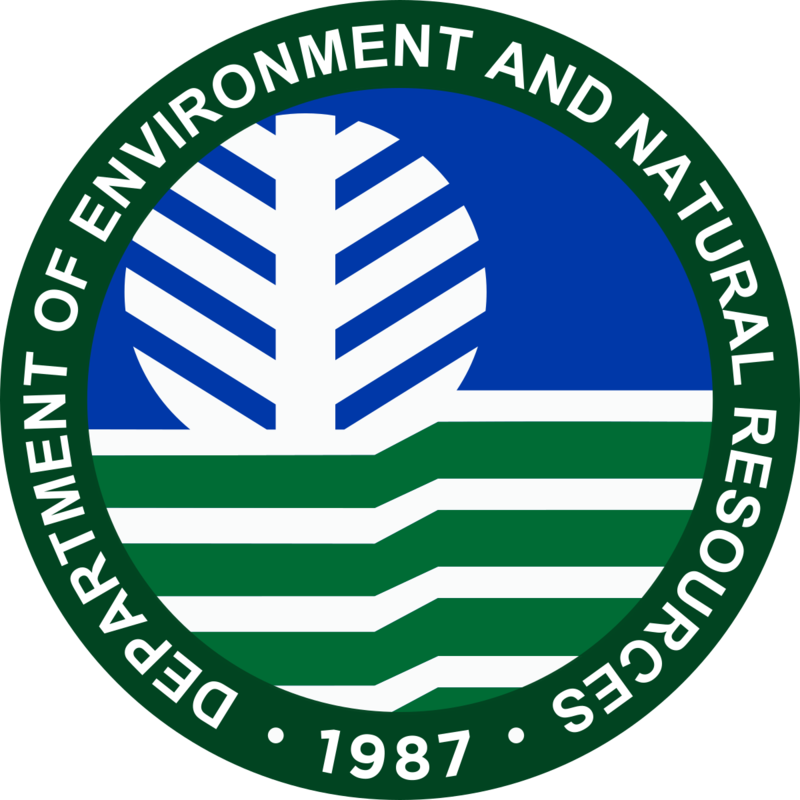 The upcoming EAS Congress 2018 on 27-30 November at the Iloilo Convention Center, Iloilo City, Philippines is encouraging everyone to join the global discourse on blue carbon. Together with the ocean leaders and experts, the congress will explore the research efforts as well as innovative approaches, strategies and opportunities for partnerships in pushing blue carbon solutions in the region through the 3 different sessions on the Track 1: Climate and Blue Carbon of the Partnership Hubs. Korea Marine Environment Management Corporation (KOEM) recognize the need to conduct more accurate and comprehensive research on assessing the carbon sequestration power of the blue carbon in the EAS region. It is envisaged that the research would significantly enhance the awareness and conservation efforts of the blue carbon resources among the region and global community as well. 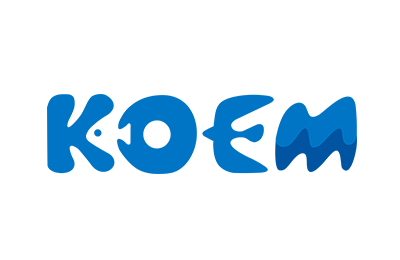 In order for blue carbon to be recognized as the sequestration method by the UNFCCC process, KOEM hopes to forge a research network on blue carbon in the EAS region. The 4-hour session will be pivotal in sharing regional and global information and state of the art research efforts on blue carbon resources. A panel discussion and an open forum will follow to delve into a more in-depth discourse among the speakers and participants. 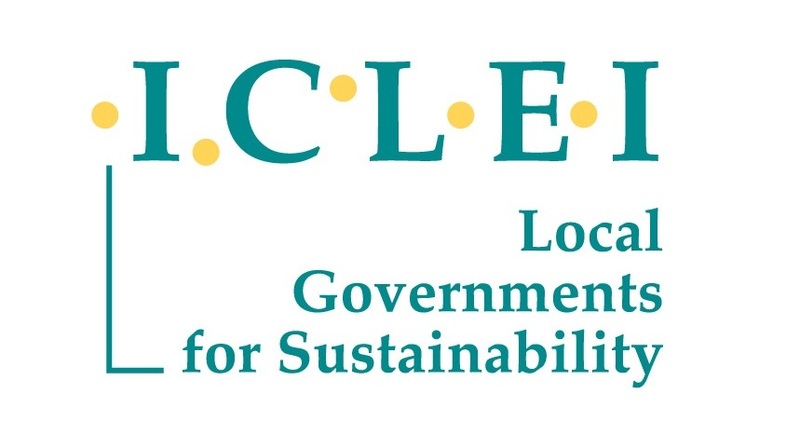 Recognizing the crucial role of cities in advancing local climate action, ICLEI- Local Governments for Sustainability and the Department of Environment and Natural Resources- Philippines will feature innovative and transformative approaches that local governments are implementing to ensure proper marine resource management, protection and rehabilitation of coasts and marine ecosystems, and integration of these initiatives to climate change mitigation and adaptation. The 2-hour session aims to provide a platform for city-to-city knowledge exchange among leaders and local champions to serve as the initial step towards collaboration, replication and scaling up of blue carbon solutions. Promoting blue carbon as an ecosystem service and nature’s way of mitigating climate change impacts on coasts,the Coral Triangle Initiative (CTI) Blue Carbon Project will convene experts and practitioners to share information, highlight gaps in knowledge and management, and build partnerships on blue carbon research and conservation in the region. The 4-hour session will include presentations from blue carbon experts, panel discussions and an open forum, which are expected to contribute towards enriching national and regional knowledge and skills on coastal blue carbon, promoting more concrete plans and policies to include blue carbon in national and regional carbon inventories, and enhancing the region’s capacity to mitigate and adapt to climate change through the enriched knowledge and skills repository and policy. Let’s talk about blue! Register now at http://eascongress2018.pemsea.org/register/. For more information about the EAS Congress 2018, contact the EAS Congress Secretariat at eascongress2018@pemsea.org or visit http://eascongress2018.pemsea.org.